The Wooden Fish Ensemble presents concerts of music and musicians from a variety of cultural and national backgrounds working together in a collaborative way. 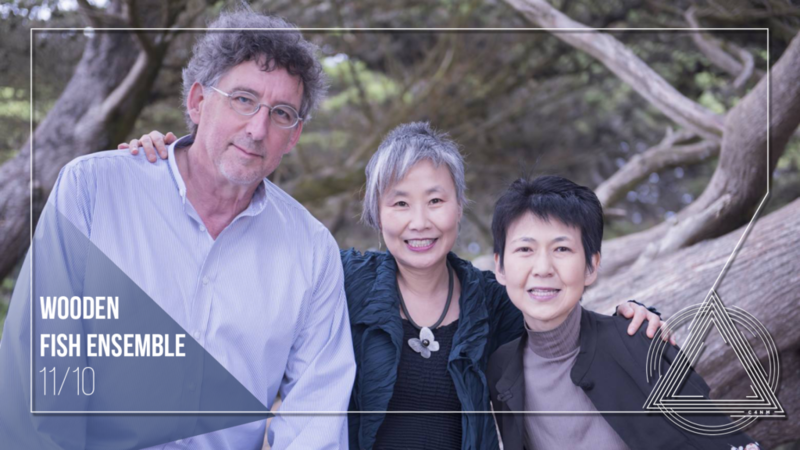 The Ensemble has presented concerts of traditional music from Asia and new music by a diverse group of composers that includes John Cage, Christian Wolff, Frederic Rzewski, Morton Feldman, Hyo-shin Na, Boudewijn Buckinx and Walter Zimmermann. They have given numerous world premieres.